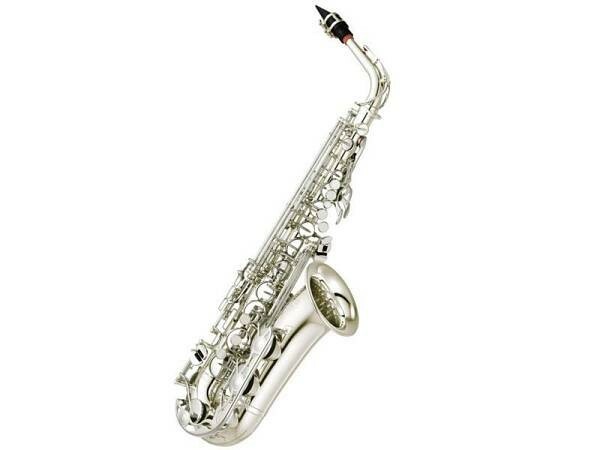 The YAS280 saxophones offer a perfect start because they are designed with the young beginner in mind. Relatively light-weight and ergonomically shaped, they are easy to hold and to play. The intonation is perfect, as you would expect from Yamaha, and it is easy to get a great sound. The Yamaha design offers beginners optimum support, thus greatly assisting both learning progress and creativity. silver plated Finish or Gold lacquered finish available. 3 Year Yamaha Brass & Woodwind Warranty - includes Lightweight Protective Back Pack Style Case.